RUNMUS Gaming headset – The preferred gaming headset for professional and home gamers alike. runmus gaming headset is compatible with PS4, PS Vita, PSP, Xbox one (adapter needed), Windows PC, Mac OS PC, iOS device and Android device. Just plug and play! You can enjoy immersive surround sound in gaming right away. pick-up pattern: omnidirectional【Ergonomic design & lightweight material for all-day comfort】using self-adjusting padding headband & all-cover ear cups with soft memory foam, RUNMUS Gaming headset presents the ultra-comfortable wearing experience. The soft ear cups with bionic protein cushion coat covers your ears gently. Thanks to its lightweight flexible plastic material, RUNMUS Gaming headset is only 12 oz. You won’t feel any discomfort from headband and ear cups even after a long gaming sessions. 【True surround sound effect for immersive gaming experiences gaming headset adopts superior 50mm Audio drivers combined with advanced audio techniques. It delivers quality simulated Surround sound to enhance immersive gaming experience. With the high responsive Audio drivers, you will be better to make out the direction from which the sound is coming, like the gun Fire, enemy footsteps and scenario indicators. Let you gain the competitive edge you need to take your game to the next level. 【Multi-platform compatibility for plug and play】runmus gaming headset works on PS4, PS VITA, PSP, Xbox One, play station 3, Nintendo Switch (Audio), Nintendo new 3DS LL/3DS (Audio), Nintendo 3DS LL/3DS (Audio), Windows PC, Mac OS PC, iOS Device and Android device. Xbox One headset adapter might be needed. With RUNMUS Gaming headset, gamer can always enjoy a immersive gaming experience no matter in which platform. Plug and play. Take out the RUNMUS Gaming headphones and enter the gaming world right away! 【Noise canceling & Anti-Static Microphone for crystal-clear communication gaming headset has a sensitive adjustable mic using noise canceling techniques. 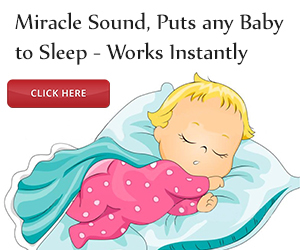 It filters most environmental noise around you and provides real-in-time talking without any delay. Anti-static Tech inside gaming headphones prevent static sound from happening. You can chat to your fellow players with crystal clarity sound and enjoy a smooth team-work play. 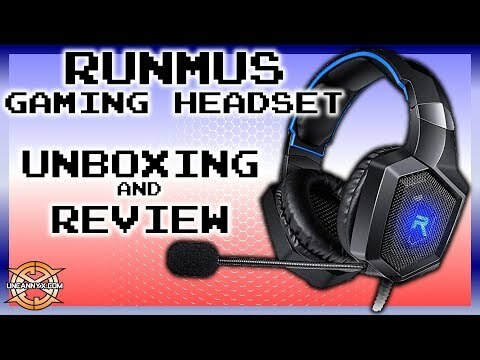 RUNMUS Gaming headset is the perfect gaming companion in MOG. 【100% quality guaranteed & 12 months warranty】every RUNMUS Gaming headset will go trough a strict quality test process before sending out. We promised to bring the best quality gaming headset to our customer. From the day of purchase of RUNMUS Gaming headset, We offer 12 Months warranty to our customer. Every customer’s right is fully guaranteed during the warranty period.